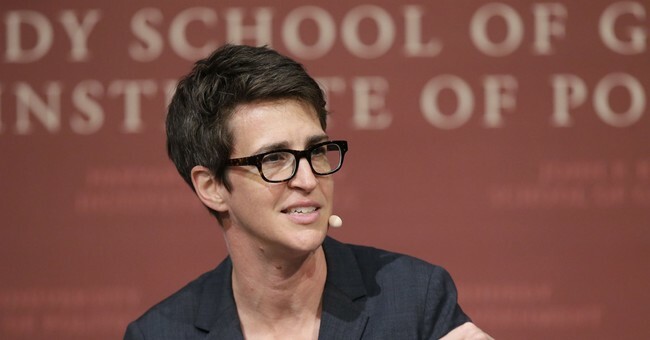 MSNBC’s “The Rachel Maddow Show” sent pizza to Montana law enforcement officials Wednesday as a thank you for rescuing Fox News anchor Bret Baier and his family after a serious car accident. Baier followed up, letting the law enforcement officials know they would be having lunch courtesy of his show the following day. “Thank you Sgt for sharing this from @MTHwyPatrol And thank you @maddow for sending. Very cool. The Fire DEPT and EMS is getting lunch on @SpecialReport tomorrow. They had 255 accidents to deal with in that area this weekend b/c of snow & ice #countyourblessings” he said on Twitter. Baier and his family were in Montana on a ski trip when they hit icy roads traveling to the airport in Bozeman.